"Quick & fun way to pass the time. Just when you thought you knew every angle... They'll get you!!" 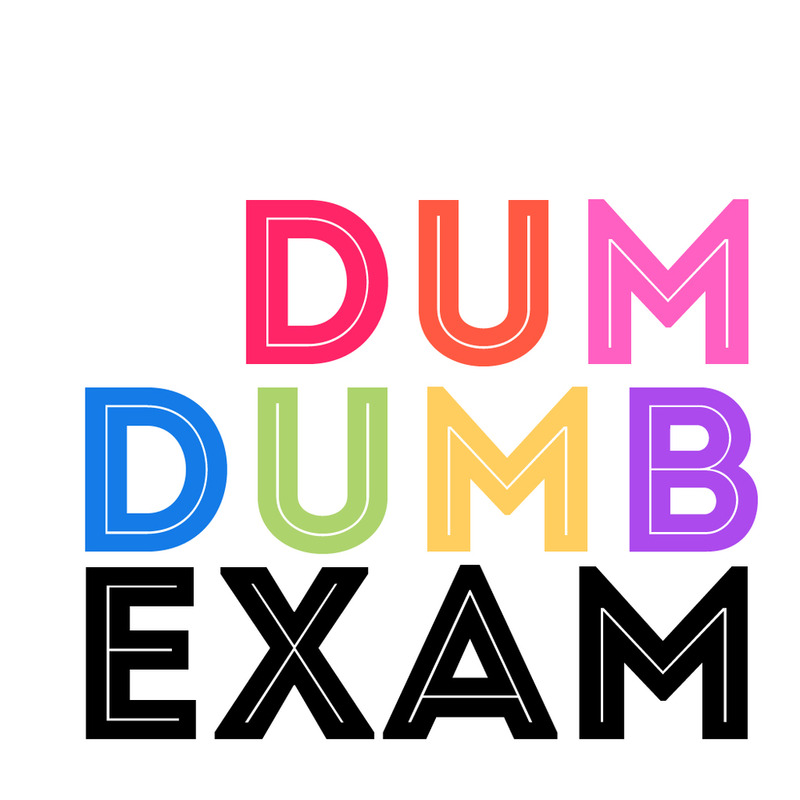 Over 200,000 users have tried The DumDumb Exam! 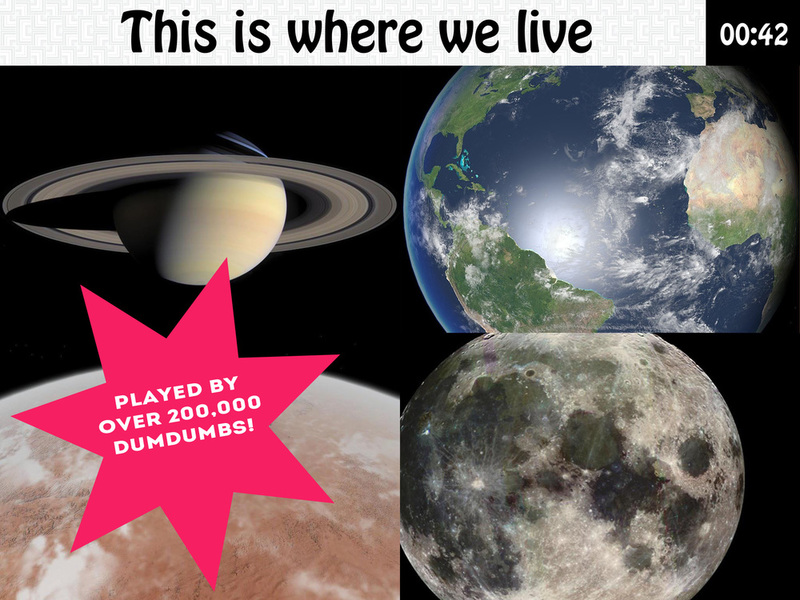 Test your smarts with over 300 tricky challenges! Beautiful photos from fantastic Flickr users illustrate each screen. Can you make it through in record time? Race against the exam and show off to your friends by posting your best score. So simple to play - fun and addictive - just follow the directions and try your best not to get fooled! 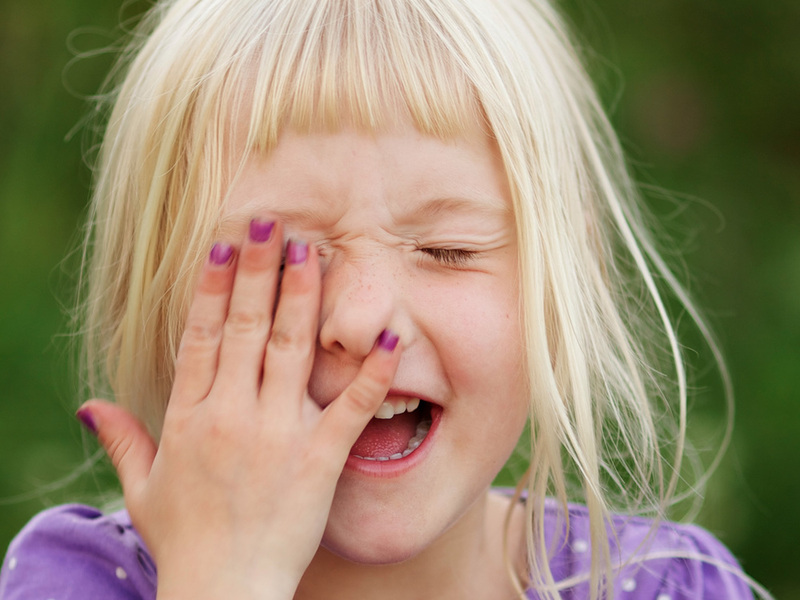 Don't forget to hand the iPad over to your friends and enjoy the laughs as you watch them fail at questions that seem so simple at first glance. Let us know what you think - we'll use your input to add more challenges for you to conquer with each update. Take the exam and see if you can earn a passing grade!